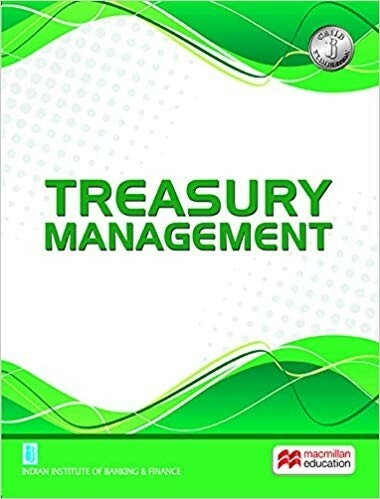 Treasury Management – The book attempts to make Treasury Management on enjoyable work and a practitioner’s delight. It provides valuable insights and inputs into the exciting world of Treasury and forms courseware for one of the electives under the current examination system of the Institute. The book covers the whole gamut of essential subjects like treasury organization, functions, products, management and interest rate quotations and market terminology along with capital market instruments. An overview of derivatives is also provided along with basic concepts of risk management. Ethics, morals and code of conduct is a new chapter that gives a new dimension to modern treasury business. 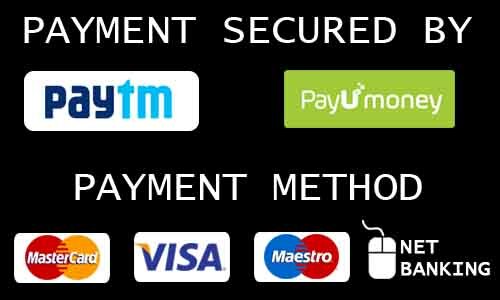 The courseware is prepared with great care and details to handle micro-issues and should definitely be of interest to candidates preparing for the examination, ardent learners of banking and finance, and other professionals.